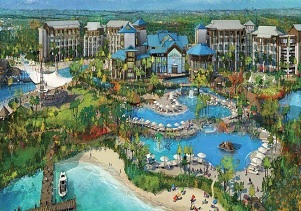 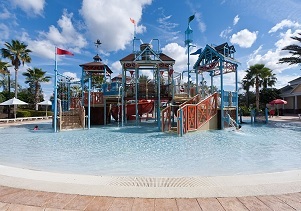 Welcome to our Disney Orlando Florida new community page. 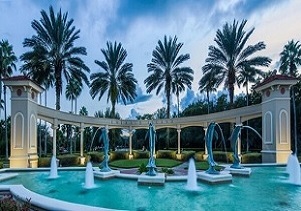 If you are looking for a spectacular Walt Disney World estate, exclusive golf course property or the security of gated Orlando neighborhoods, you have come to the right place. 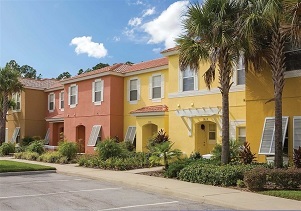 Sacks Realty Group has assembled a team of experts to help with the sometimes complex process of acquiring an investment, vacation, residential, or second home in Orlando, Kissimmee, Davenport, Windermere, or Winter Garden. 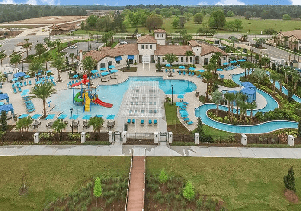 From luxurious condos at The Grove Resort and Waterpark to homes in the exclusive Disney Golden Oak community, our website makes it easy to search all Orlando luxury homes for sale. 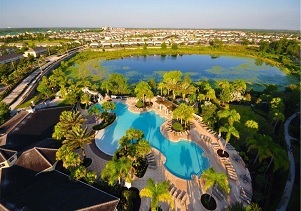 We showcase all of Orlando's homes for sale. 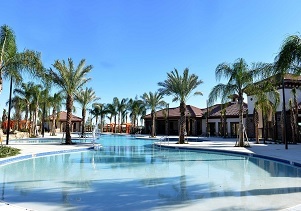 From vacation homes to exclusive country club homes, SacksRealtyGroup.com is the best source for information on real estate listings. 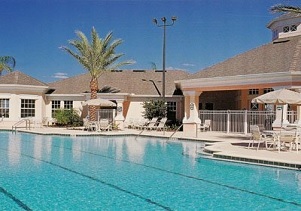 Orlando has a wide range of real estate options. 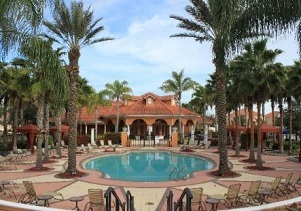 Whether you prefer a spectacular estate in ChampionsGate Resort Orlando or a home close to everything at Storey Lake Resort Orlando, we can help you explore all the possibilities to find the home to suite your lifestlyle and budget. 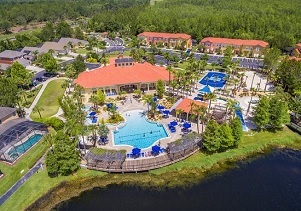 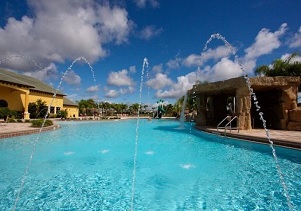 If you prefer maintenance-free living, please visit our New Disney Orlando Condos page where you'll find detailed information on many of Orlando's most exclusive condominiums such as Lake Buena Vista Resort and Spa or the New Orlando Townhomes page where you can view the amazing Townhomes at Champions Gate. 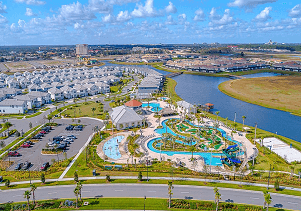 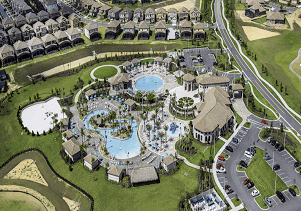 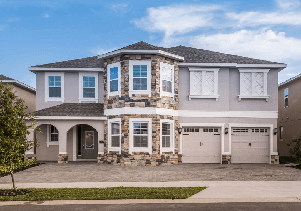 Do you have any questions or need more information about real estate in the following Home Developments near Disney(R) Florida? 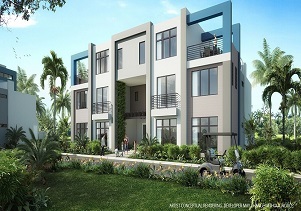 Contact Sacks Realty Group Inc. today at 321-354-4057 so we can talk about your real estate needs. 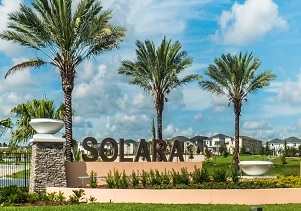 Search other investment homes using our Orlando MLS search tool.